At Granite and Trend transformations we think of everything, not just what is on the outside of your kitchen units but the practicalities of the insides. 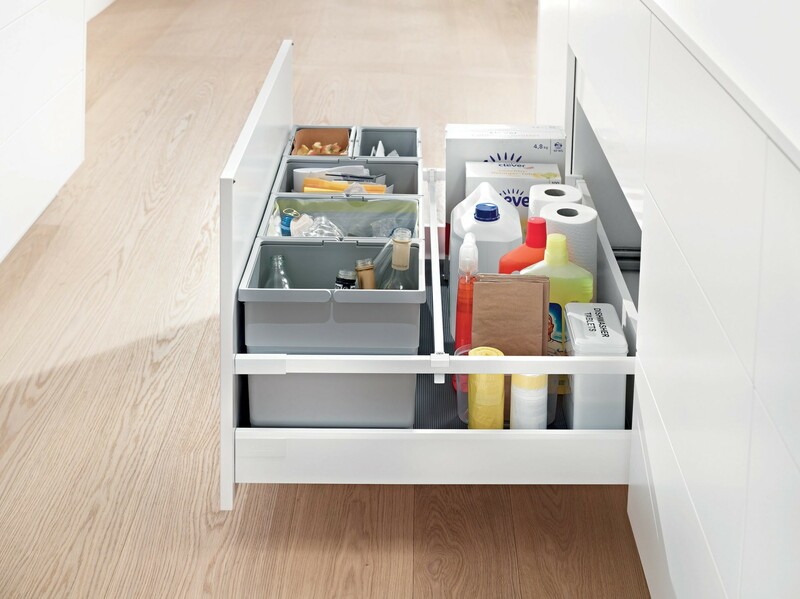 Why not add one of our recycling bins neatly into your cabinets to separate out your recycling waste or to simply use as an in cabinet organisation system for cleaning products . Contact your local showroom now for more information on how to transform you kitchen in as little as a day.